Judith Cone is the University of North Carolina at Chapel Hill’s Vice Chancellor for Innovation, Entrepreneurship & Economic Development. She leads the campus in strengthening a university-wide culture of innovation and entrepreneurship so that Carolina is a place where innovators thrive. Before coming to Carolina, Cone served as vice president of emerging strategies and entrepreneurship at the Ewing Marion Kauffman Foundation, capping a 15-year career with the Foundation. 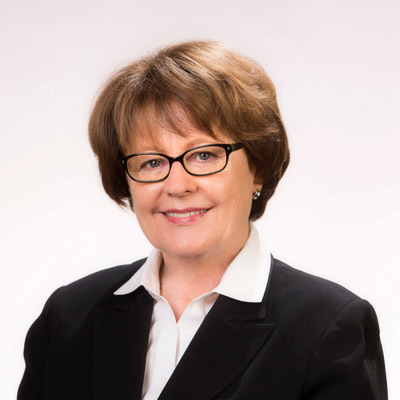 During her tenure, Cone led many of the foundation’s signature education and entrepreneurship initiatives and programs, including a business startup training program that has been used worldwide by millions of entrepreneurs; an award-winning Web resource for entrepreneurs; and the Kauffman Campuses Initiative, which has transformed the culture on university campuses by making entrepreneurship education accessible to students and faculty across all fields of study. As global ambassador for the Kauffman Foundation, Cone worked with leaders around the world to help transform economies.